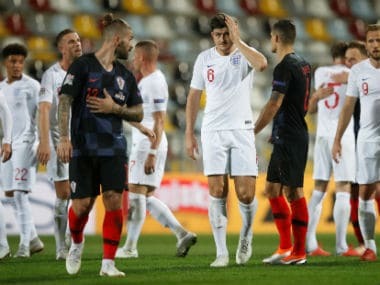 Croatia coach Zlatko Dalic described a 0-0 Nations League draw with England in a World Cup semi-final rematch as a "sad" day for football as fans were banned from the clash in Rijeka. 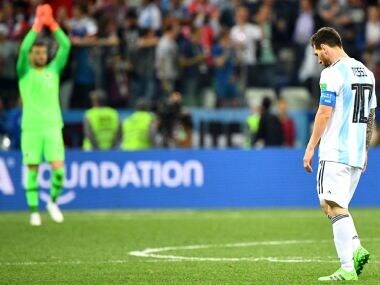 Lionel Messi has dominated the award along with Cristiano Ronaldo over the past decade, but the Barcelona star has been omitted from the contenders list for the first time since 2006. 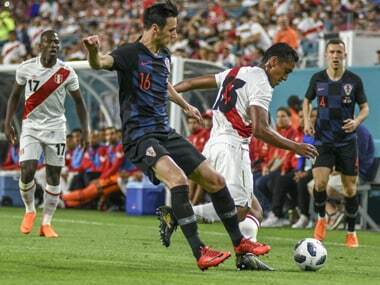 Atletico Madrid have signed Croatia striker Nikola Kalinic on a three-year deal from AC Milan, the Europa League winners announced on Thursday. 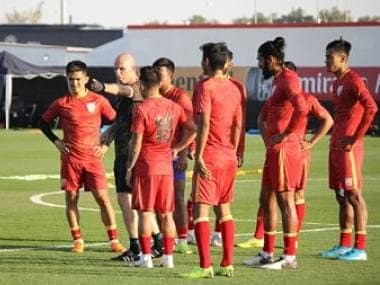 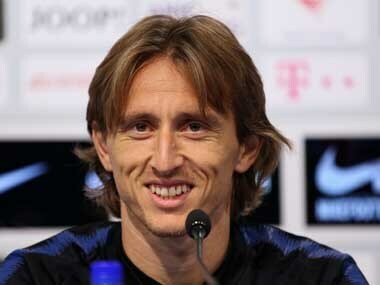 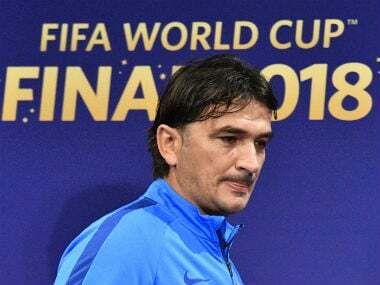 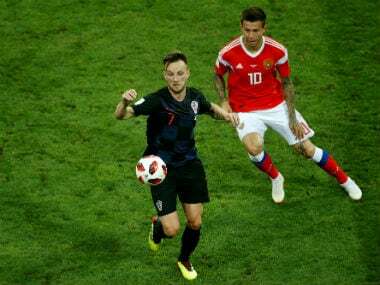 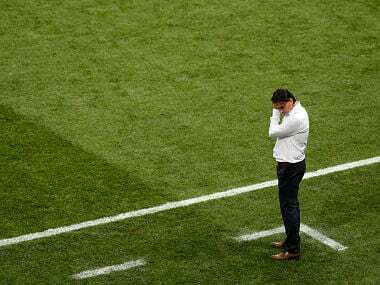 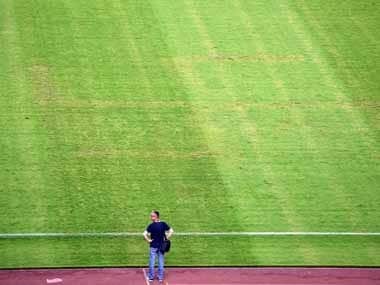 Croatia coach Zlatko Dalic said his side had run out of luck after they conceded a controversial penalty awarded by VAR in the 4-2 World Cup final defeat against France on Sunday.